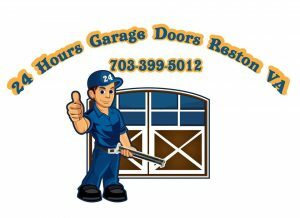 For Garage Door Repairs and Emergency Replacements in Virginia please call. 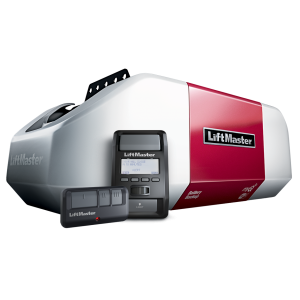 Same day inspection, free quote and repairs within 24 hours. 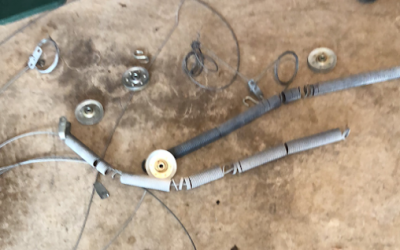 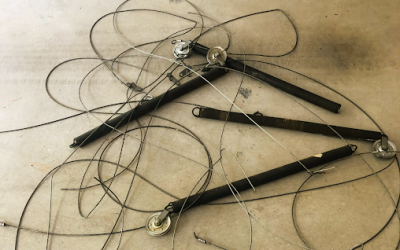 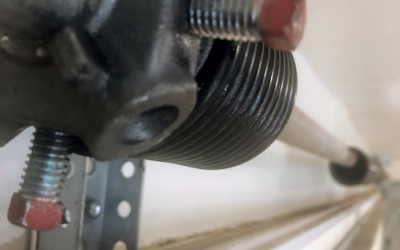 24 Hours Garage Door Repair Service offers Commercial and Residential Garage Door Installation, Garage Door Springs Repairs and Emergency Garage Door Repairs Services in Virginia. 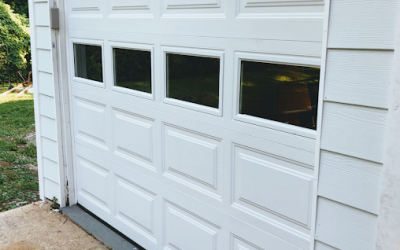 24H Garage Doors Will Repair Your Garage Doors Same Day. 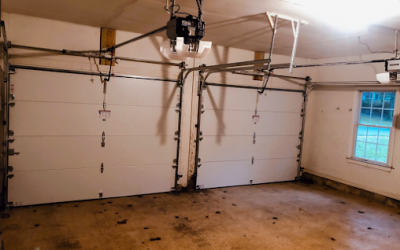 Your garage door is the largest moving part of your home or commercial property. 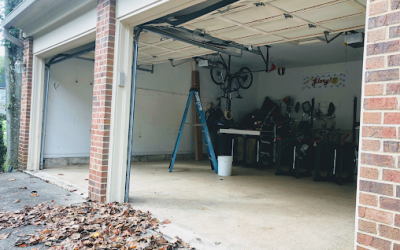 Your Garage Door/s requires proper installation and regular maintenance for safe and optimal functioning. 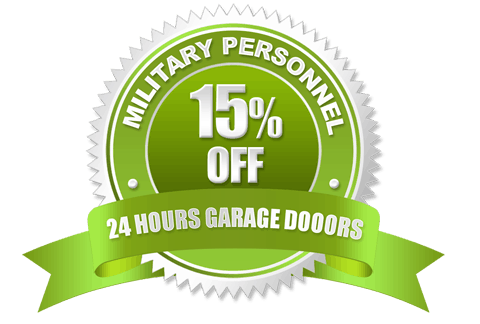 If your garage door is damaged you can get garage door repair service same day. 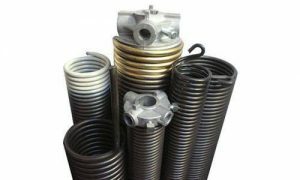 Springs can be replaced, panels can be repaired, openers installed within 24 hours. 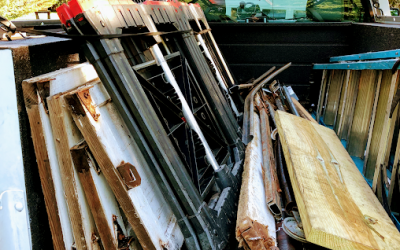 If you are ready to replace your doors to improve your equity and add curb appeal please call for a free estimate. 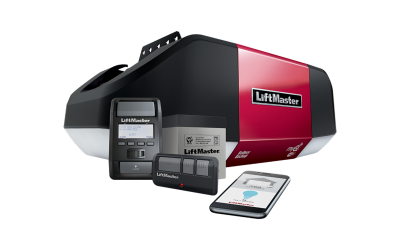 You can upgrade your garage doors, garage door openers and have annual maintenance scheduled year round. 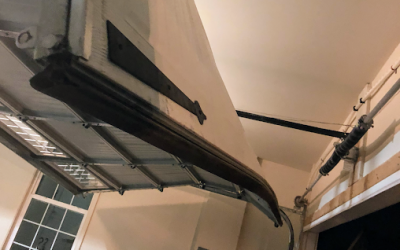 Winter Garage Door Repair Tips ! 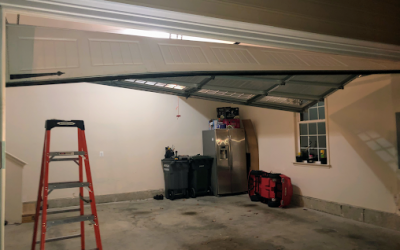 At 24 Hours Garage Doors, you can be secure in knowing that you can call, 24 hours a day, 7 days a week, for all garage door repair and replacement services. 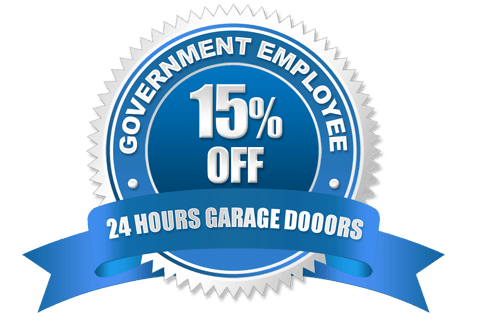 At 24 Hours Garage Doors technicians have two decades of professional garage door installation and repair experience. 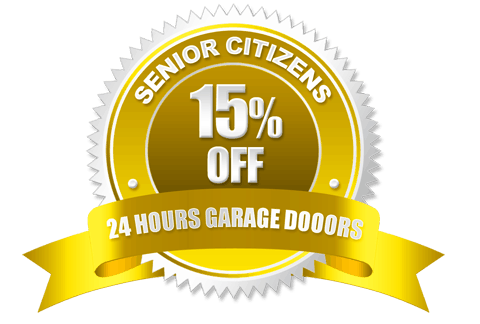 At 24 Hours Garage Doors customers value our integrity and unbeatable guarantee. 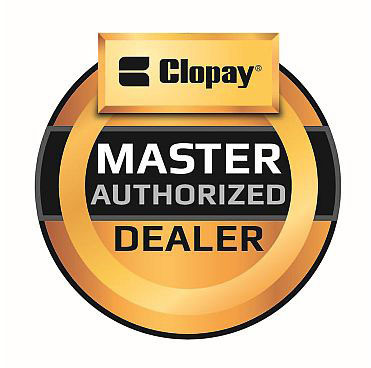 Your satisfaction and garage door safety is the most important factor. 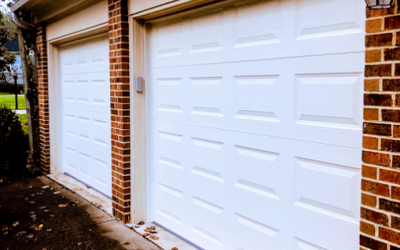 24 Hours Garage Doors is here to serve your residential and commercial garage door needs across Virginia.